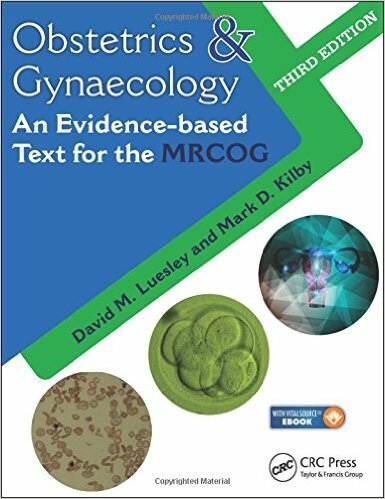 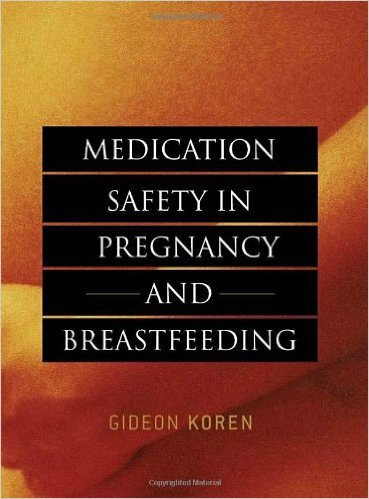 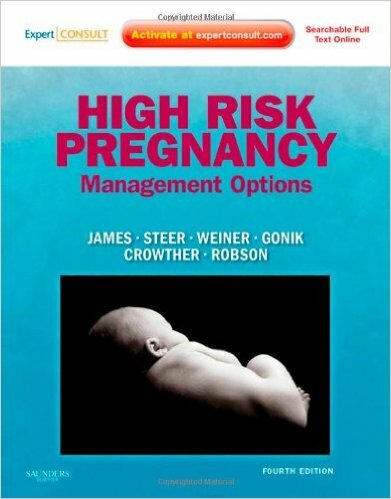 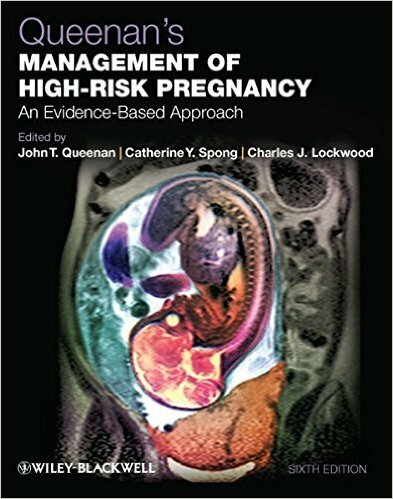 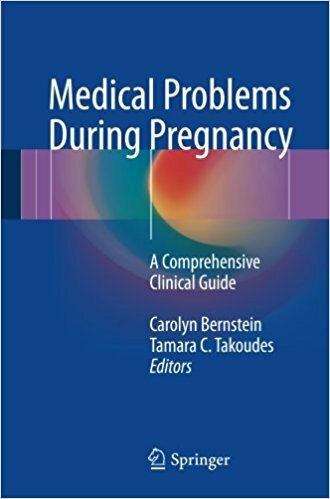 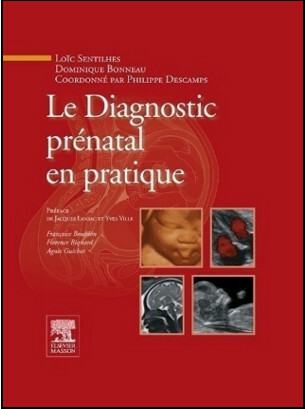 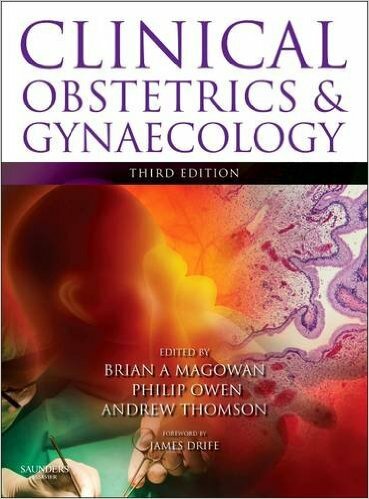 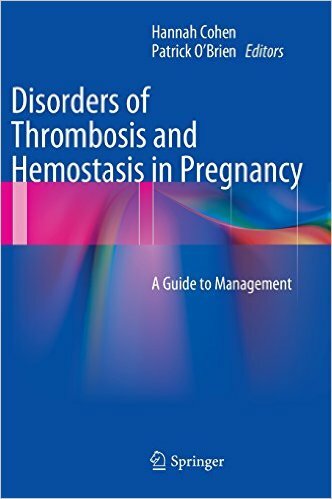 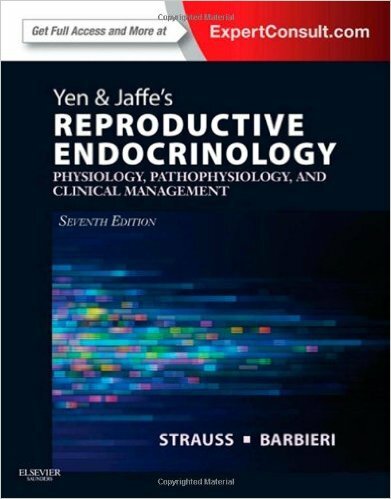 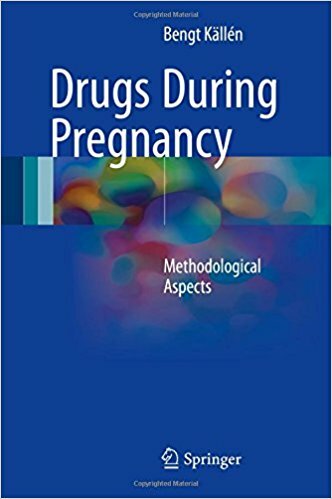 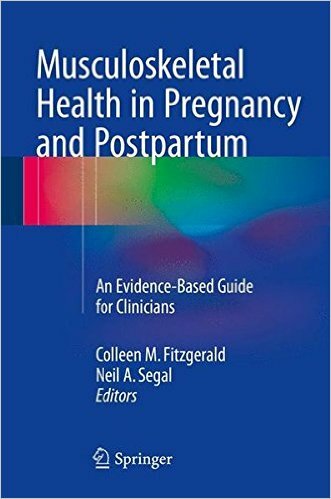 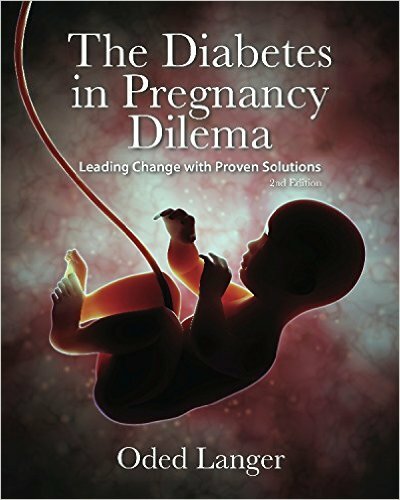 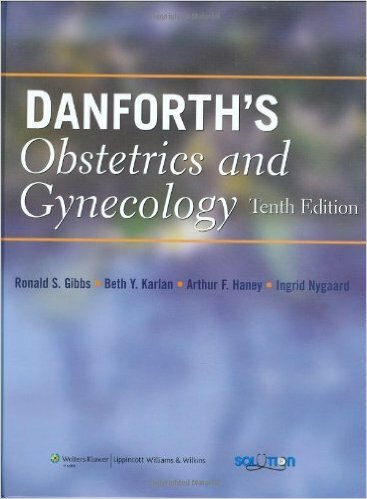 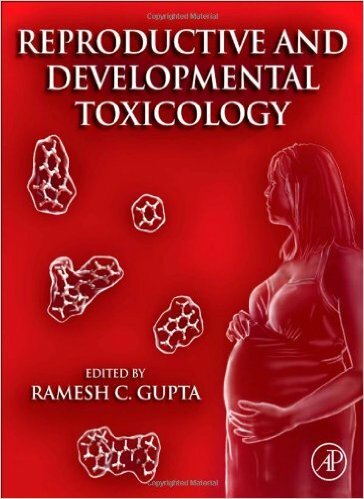 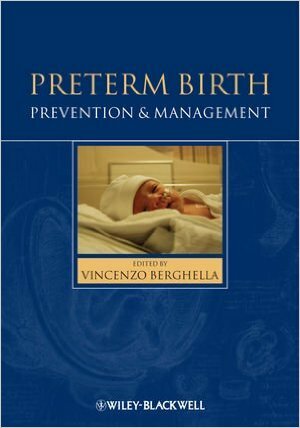 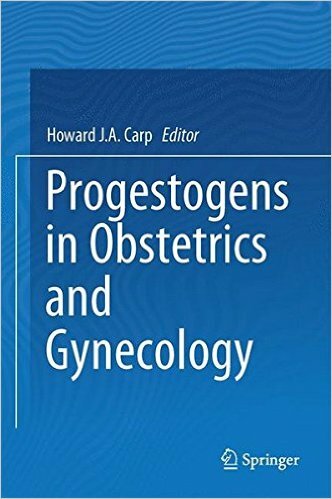 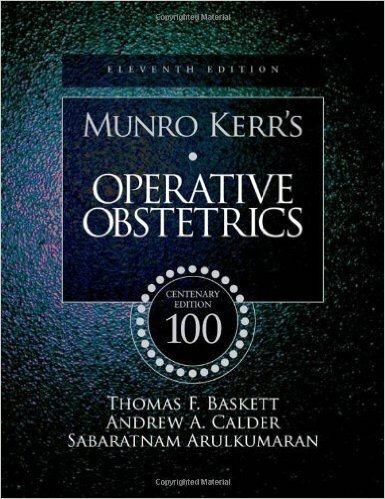 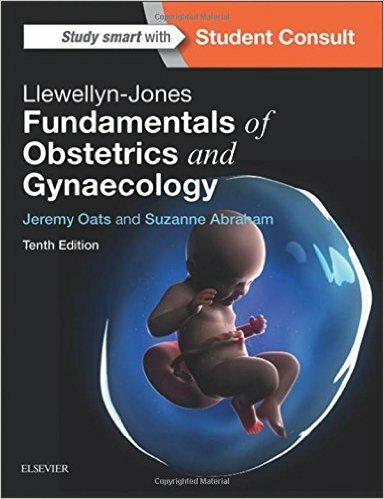 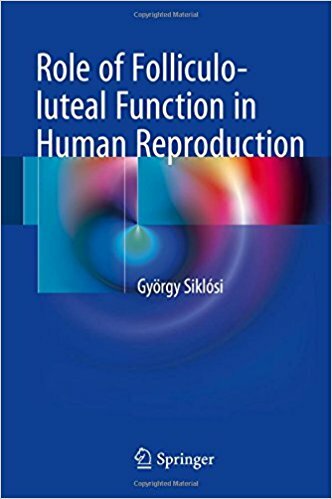 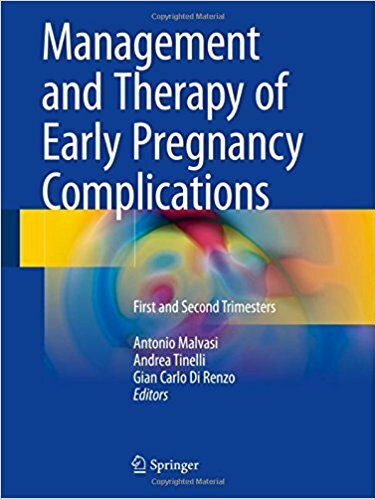 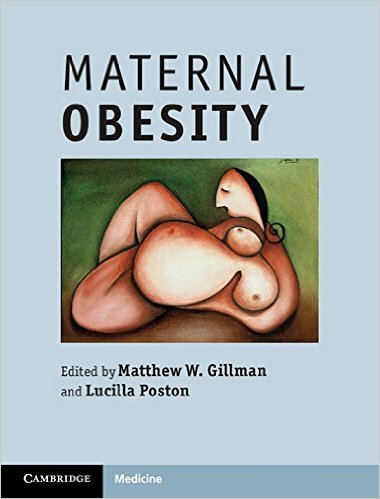 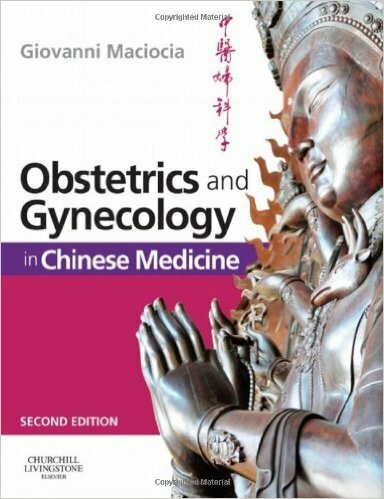 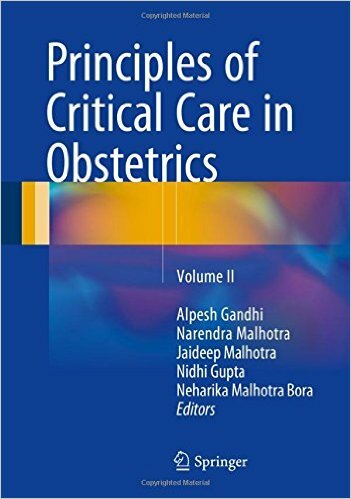 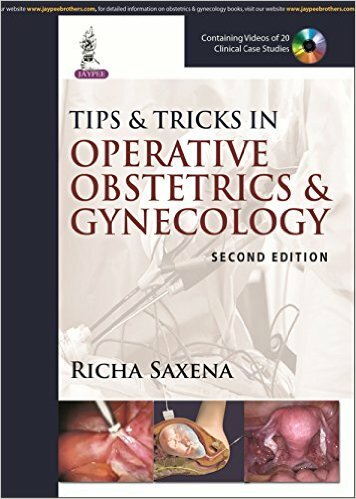 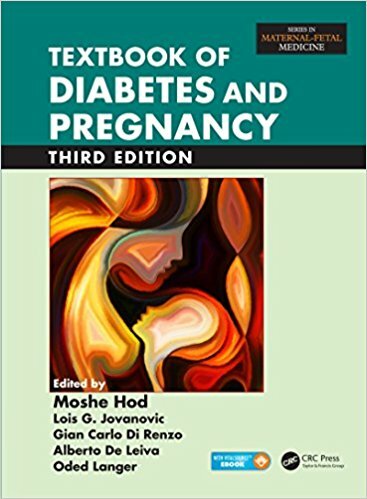 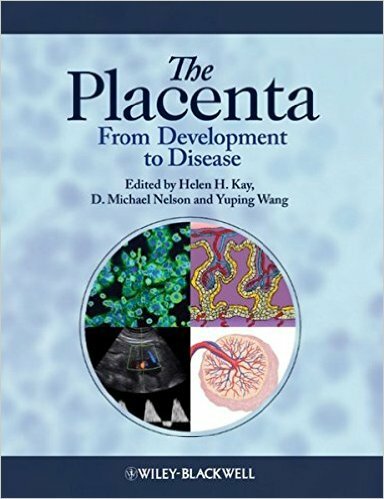 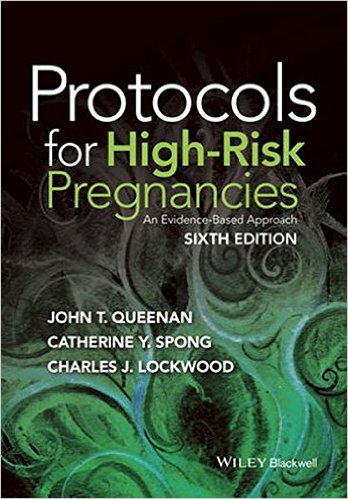 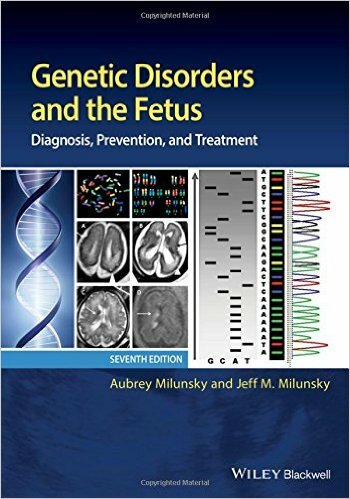 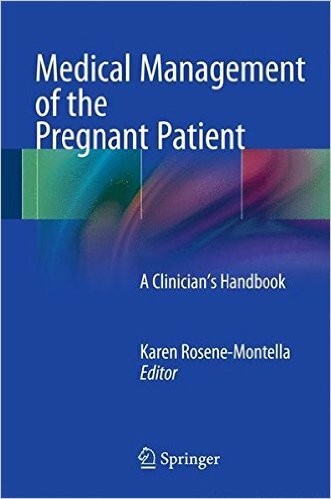 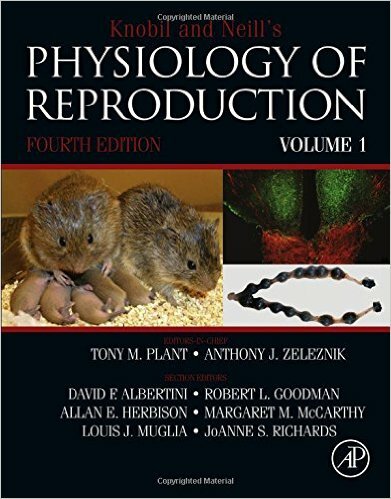 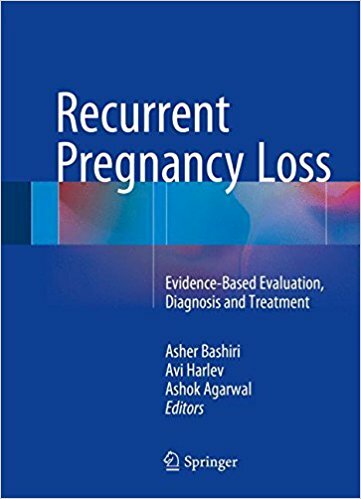 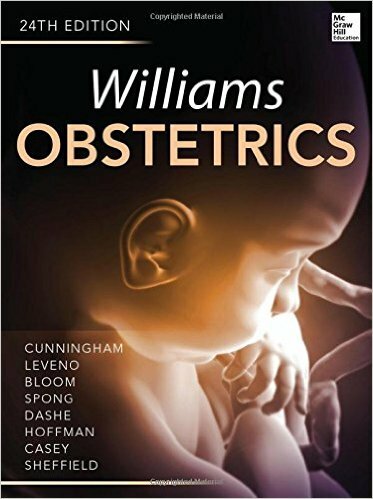 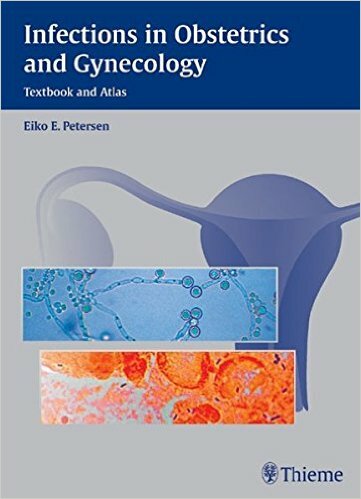 This comprehensive and authoritative text on heart disease in pregnancy - one of the leading causes of maternal death - will be of value to a wide audience of obstetricians, cardiologists, anaesthetists, midwives, and cardiac nurses. 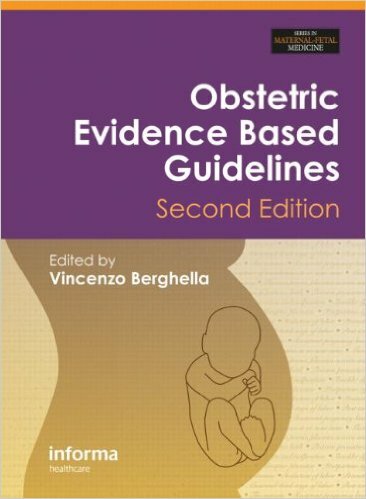 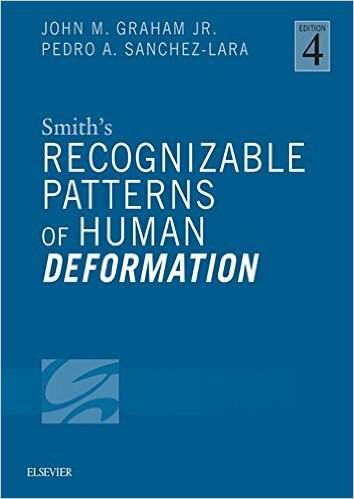 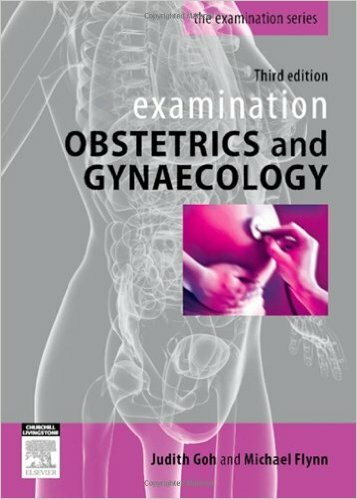 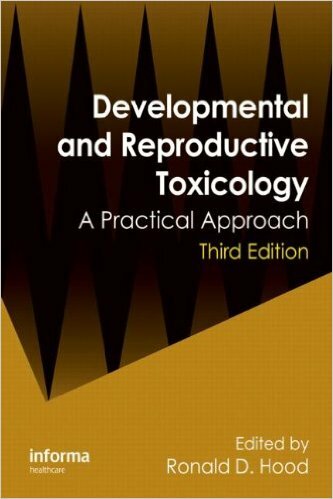 It provides consensus guidelines of great practical value in a compact and convenient format. 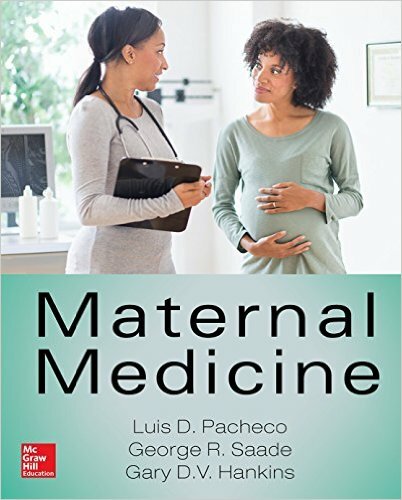 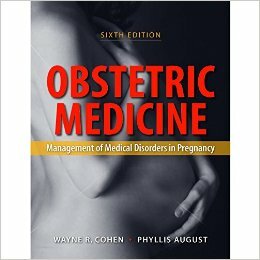 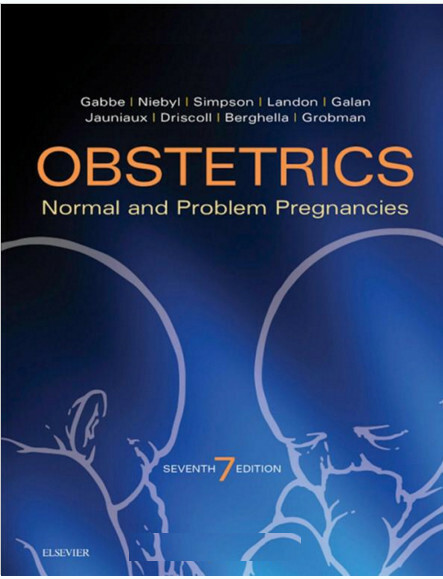 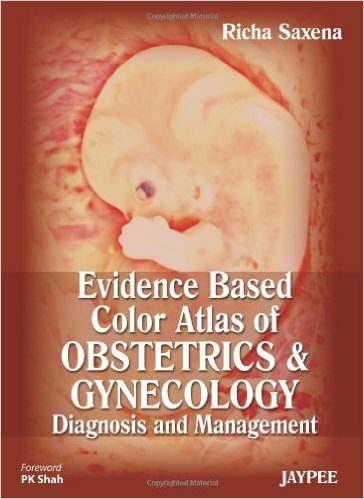 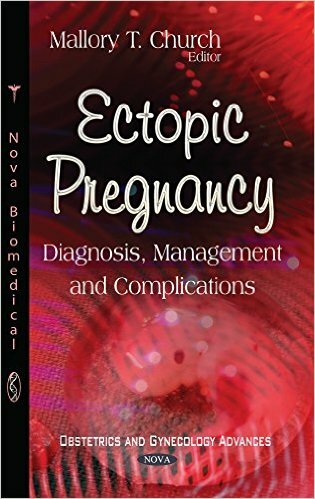 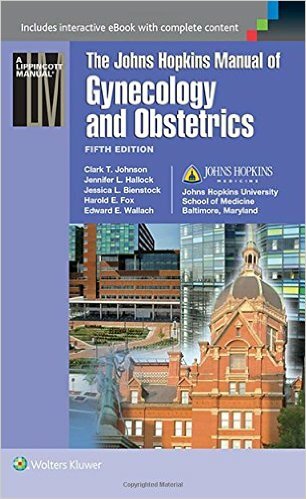 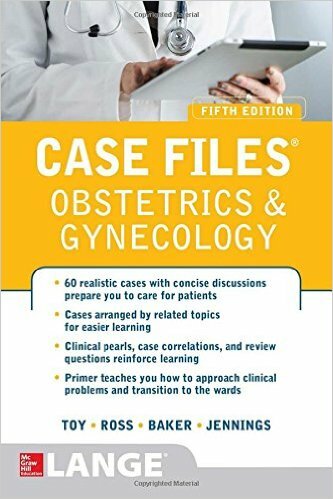 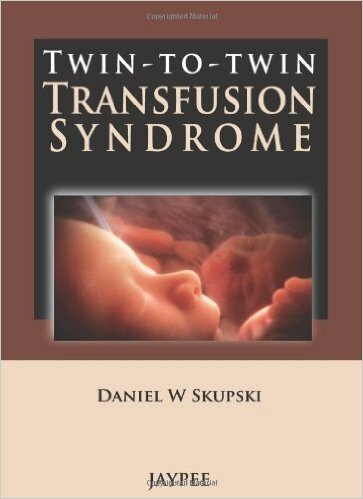 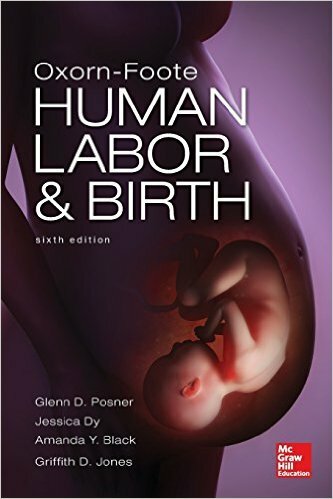 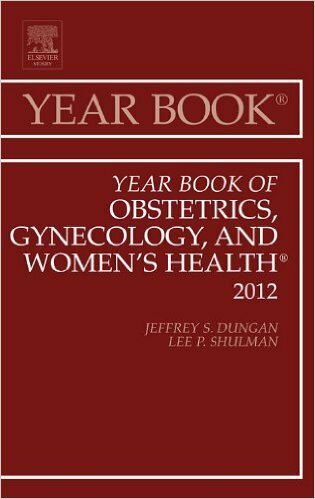 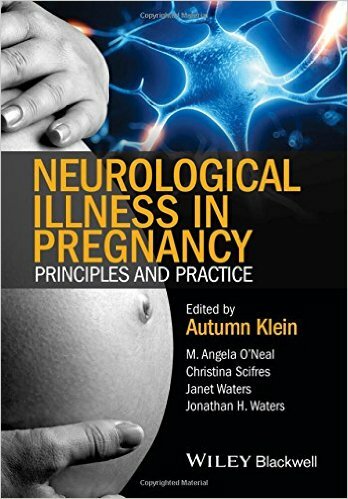 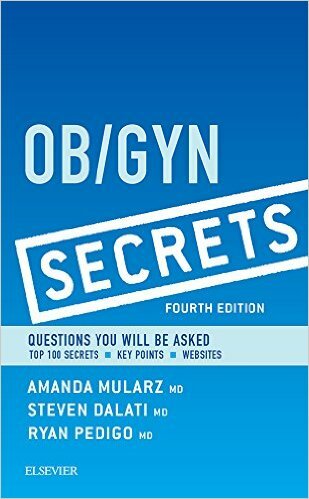 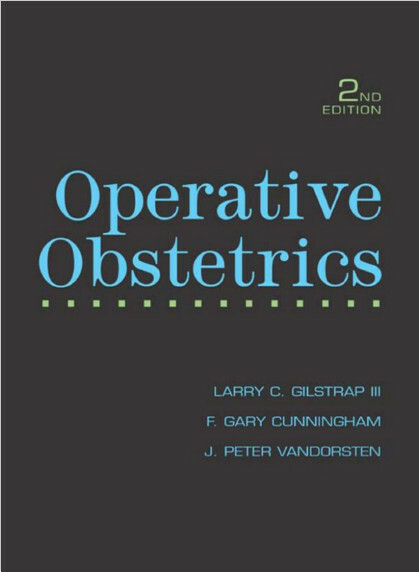 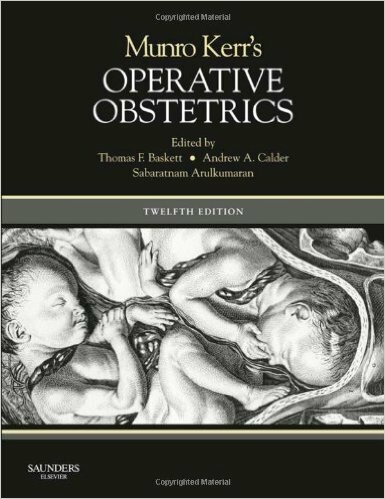 Written by a multidisciplinary team, it covers both maternity and cardiac care. 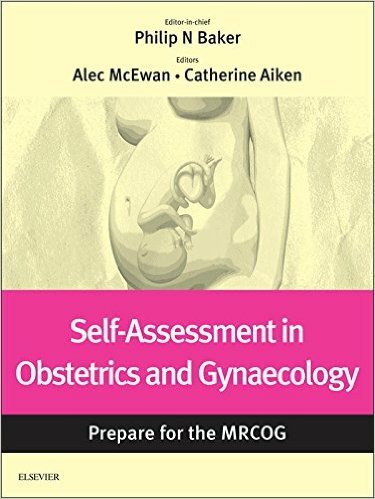 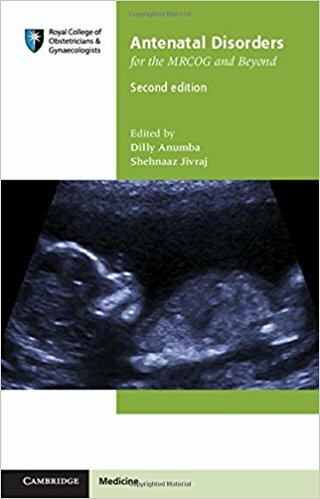 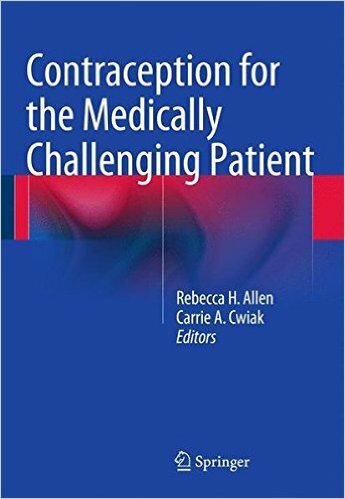 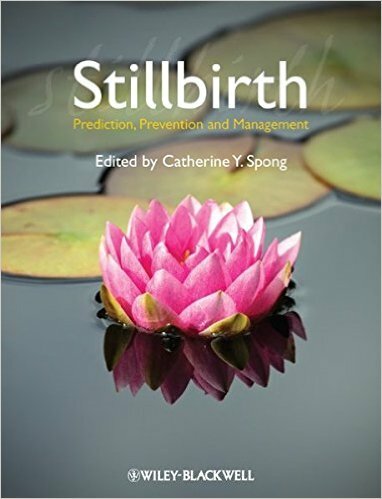 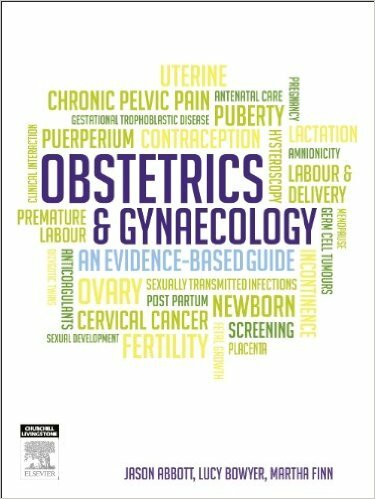 Contents range from pre-conception counselling and contraception, through practical templates for antenatal and intrapartum care, to long-term outcome for both mother and baby. 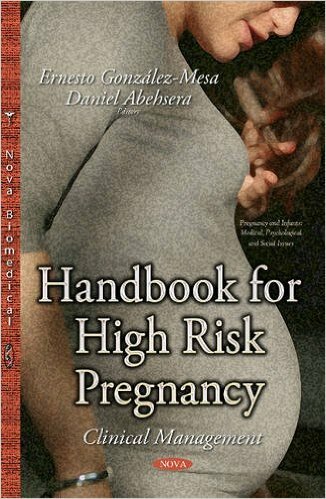 It covers all causes of heart disease, both congenital and acquired. 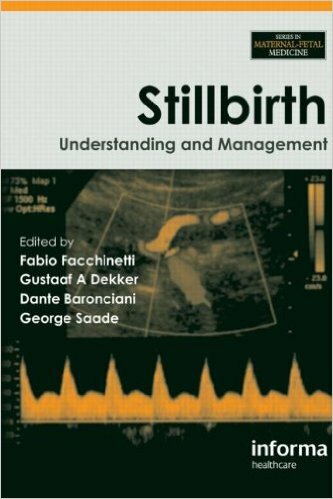 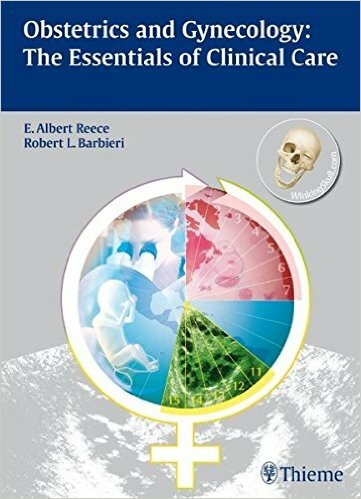 Thoroughly updated, this new edition has reorganised the consensus statements about priorities in management. 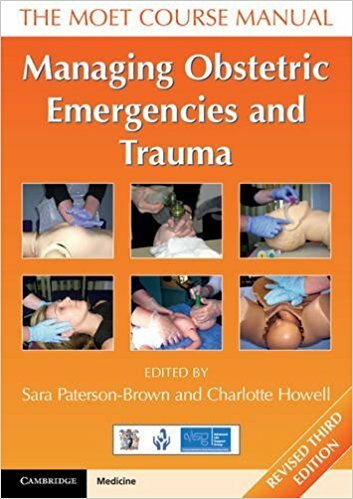 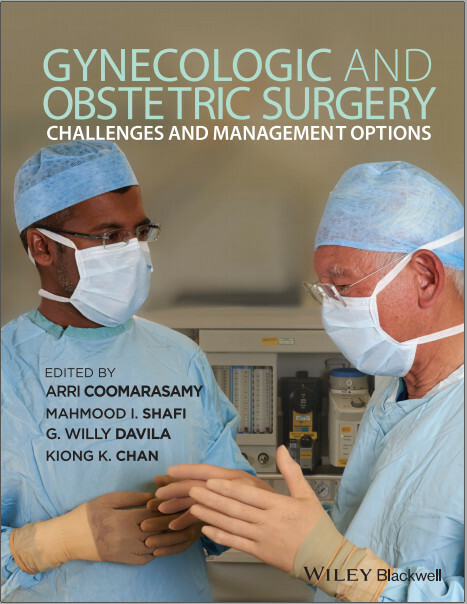 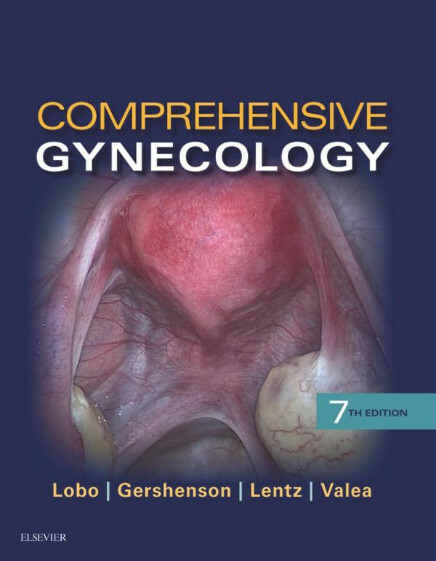 In addition, each chapter now starts with a summary of 'Practical Practice Points' to aid quick revision when seeing a patient with a specific problem. 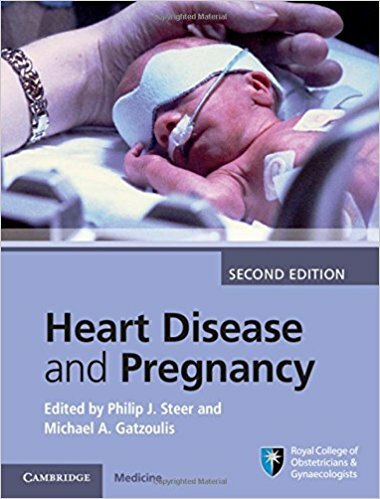 A new section on heart and lung transplantation has been added since the first edition.